Voted in at Number 1 in the LTTM Awards 2017, our album of the year is 'Wonder' from Hillsong United. 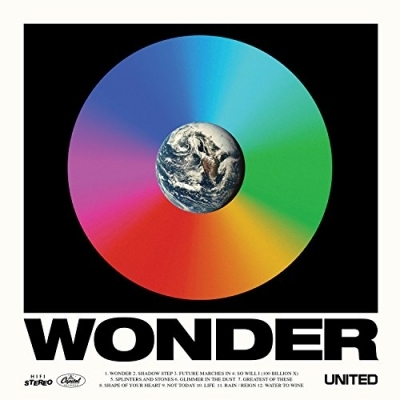 Hillsong United are back with a new studio album titled 'Wonder'. This latest album is Hillsong United's sixth studio album, and follows 2015's 'Empires' release. Last year they released their latest live album 'Of Dirt and Grace: Live from the Land'.